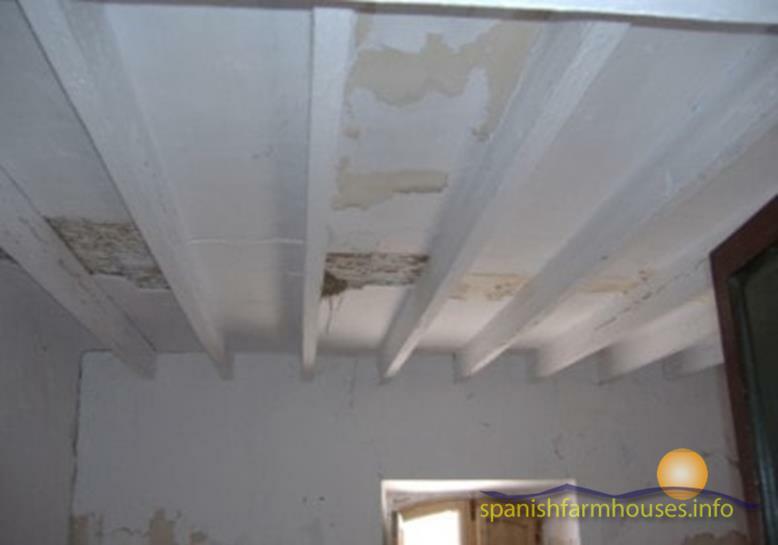 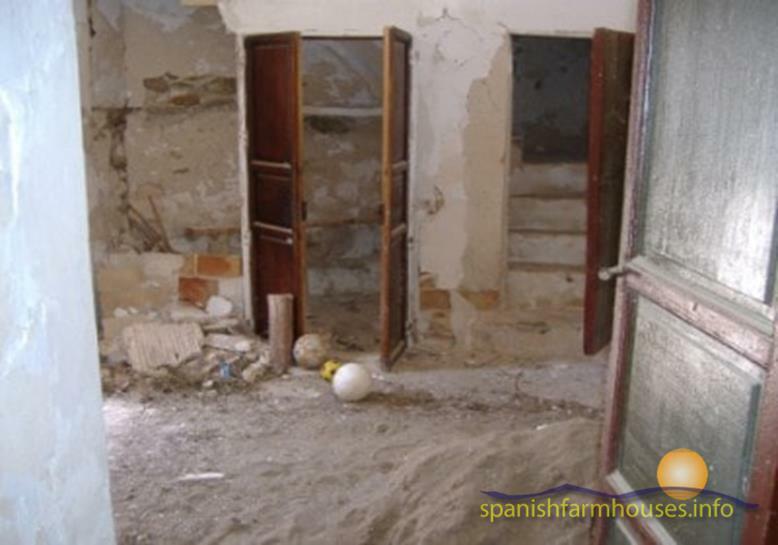 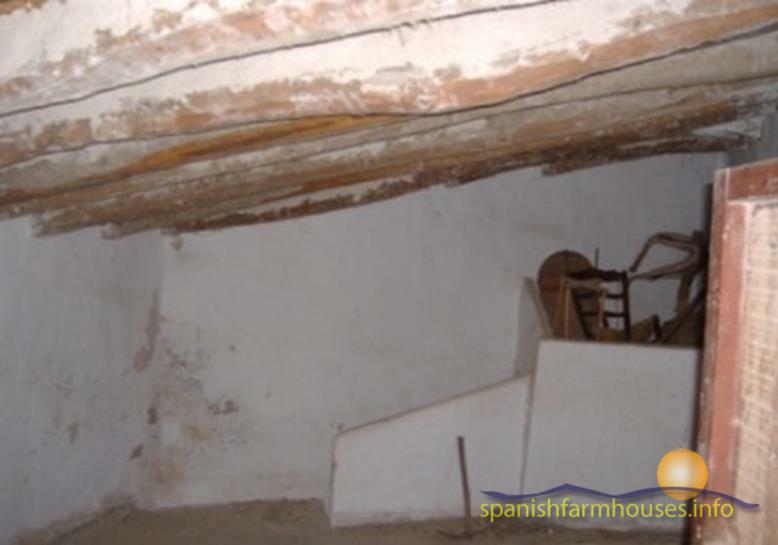 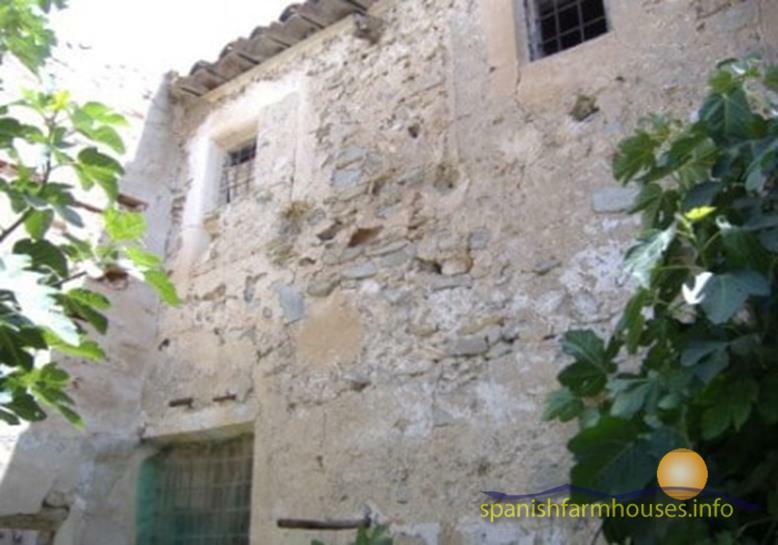 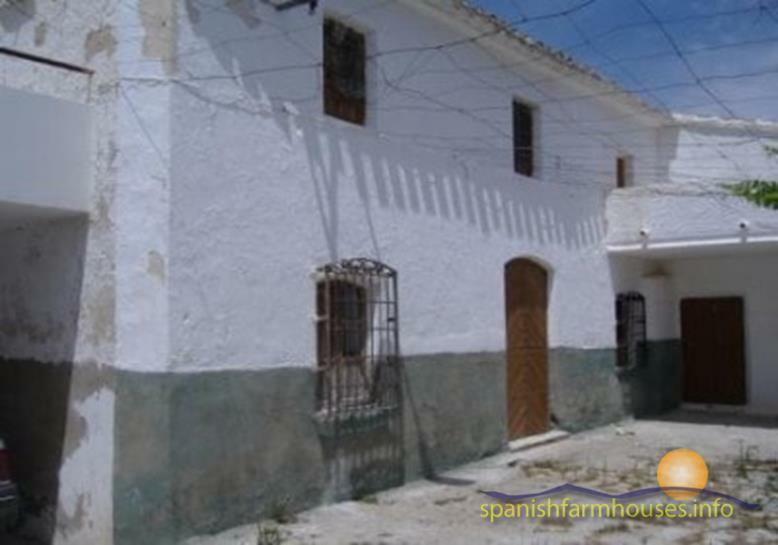 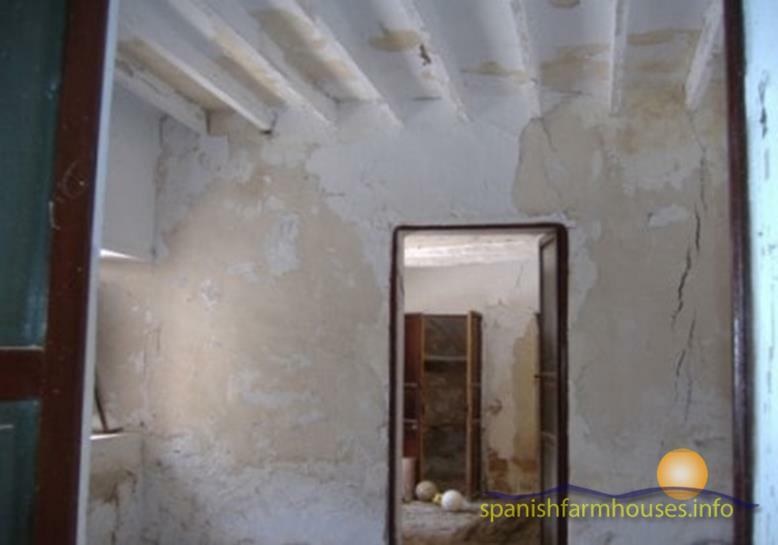 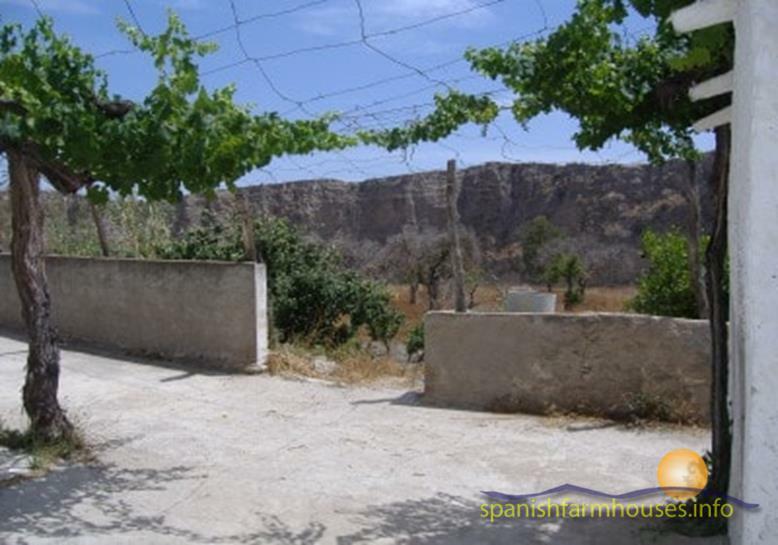 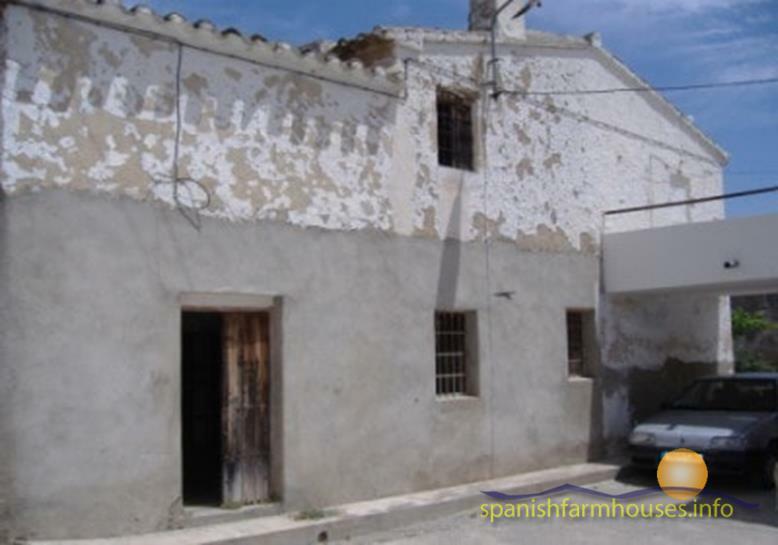 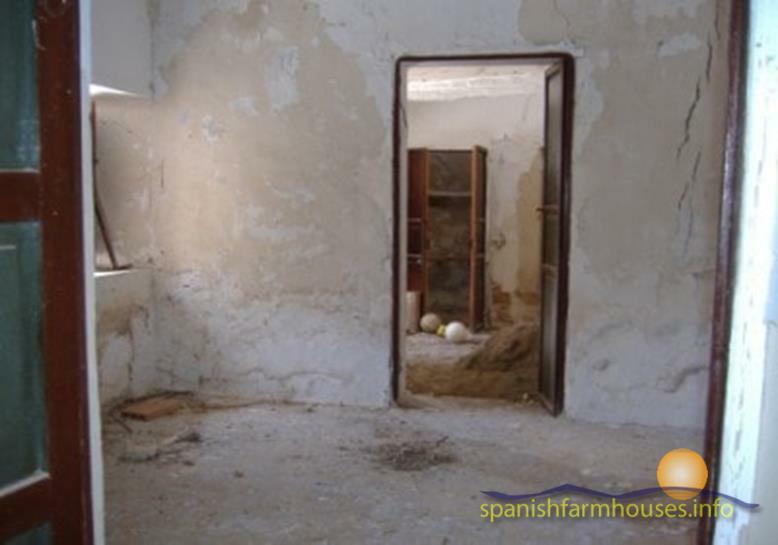 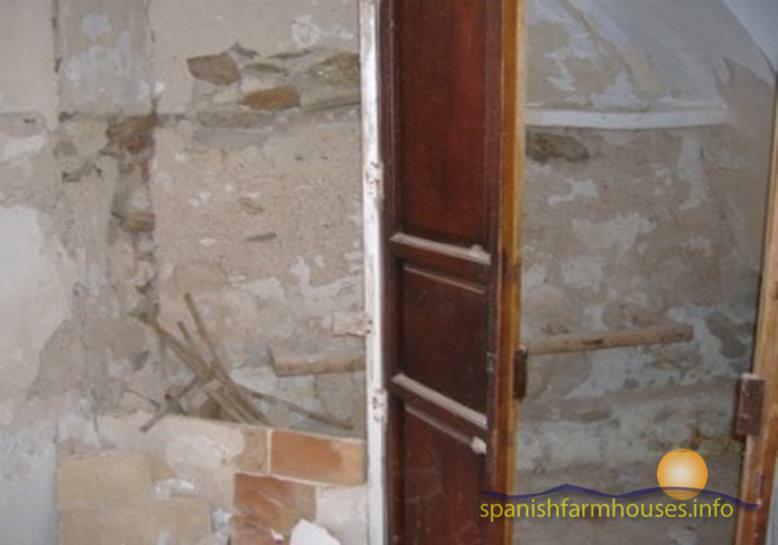 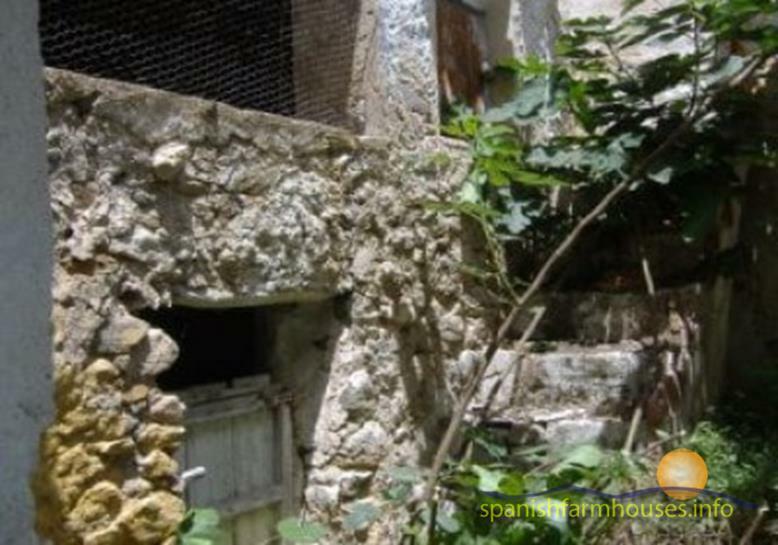 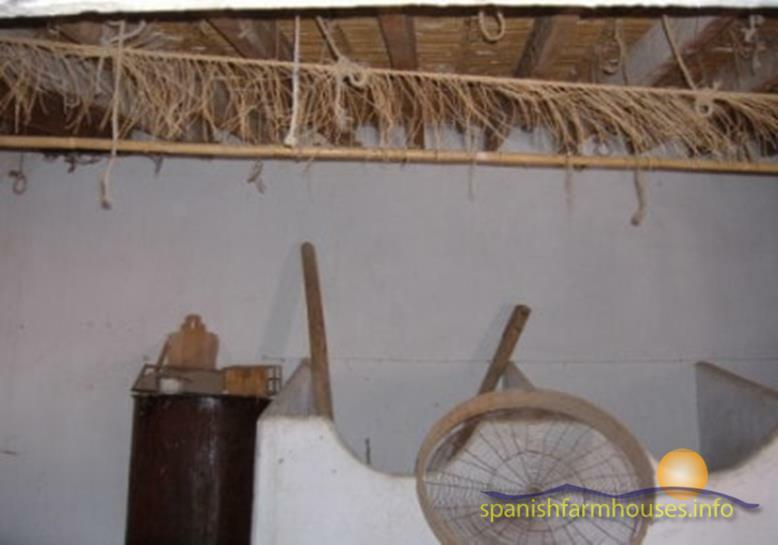 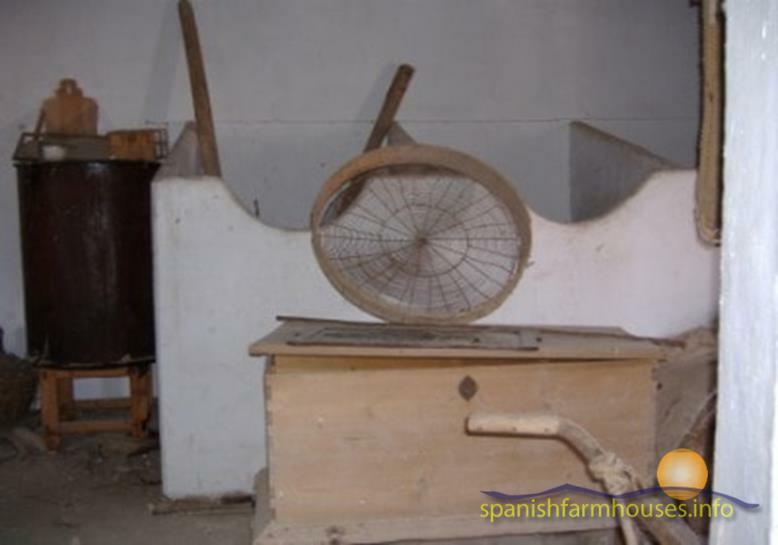 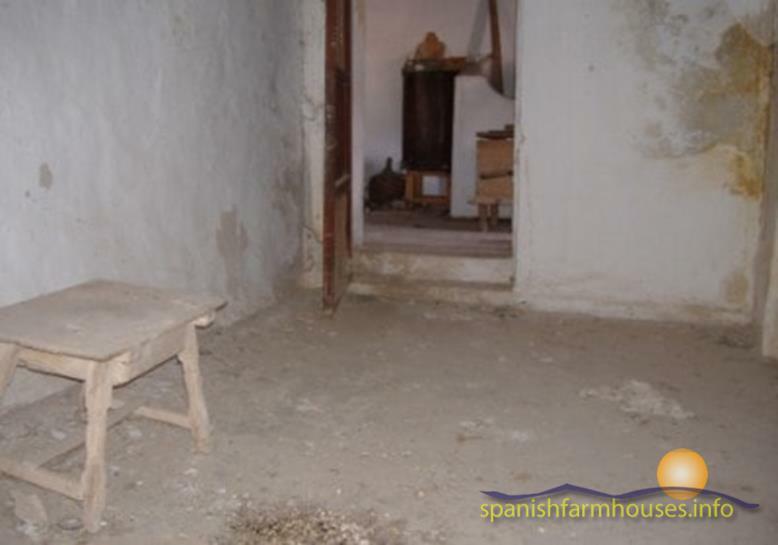 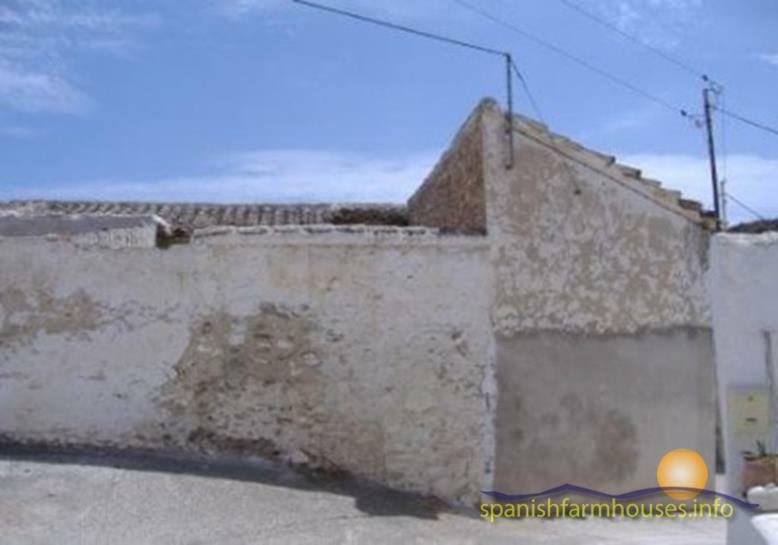 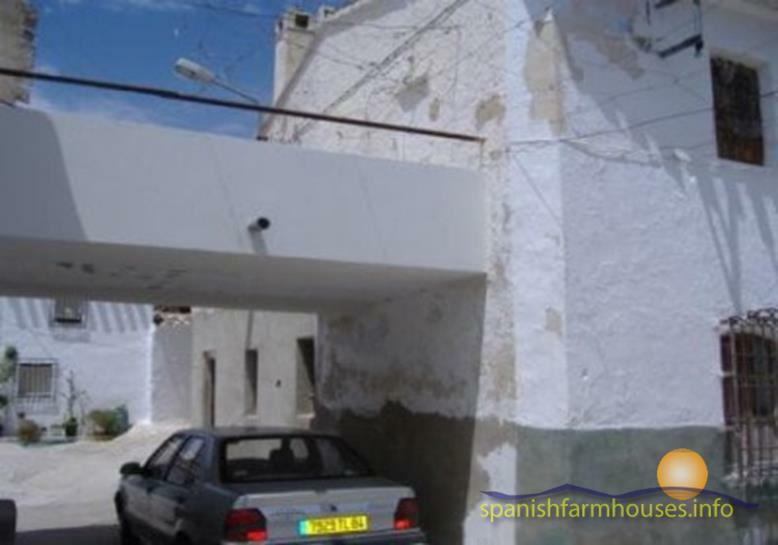 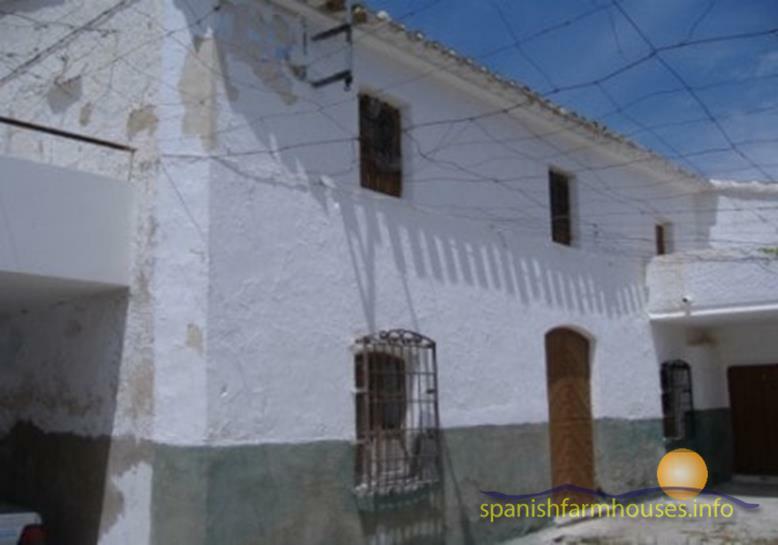 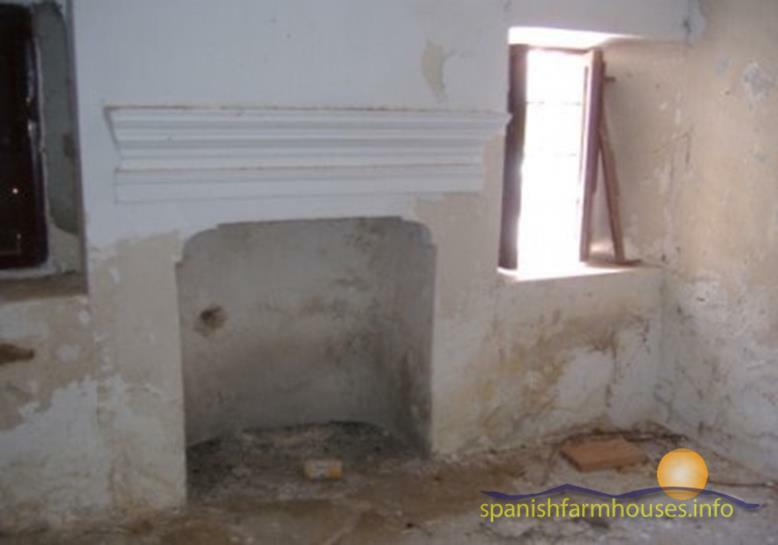 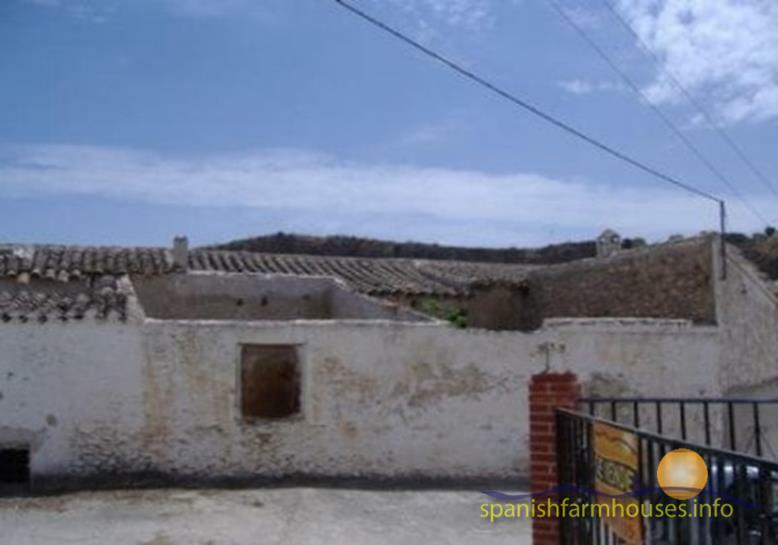 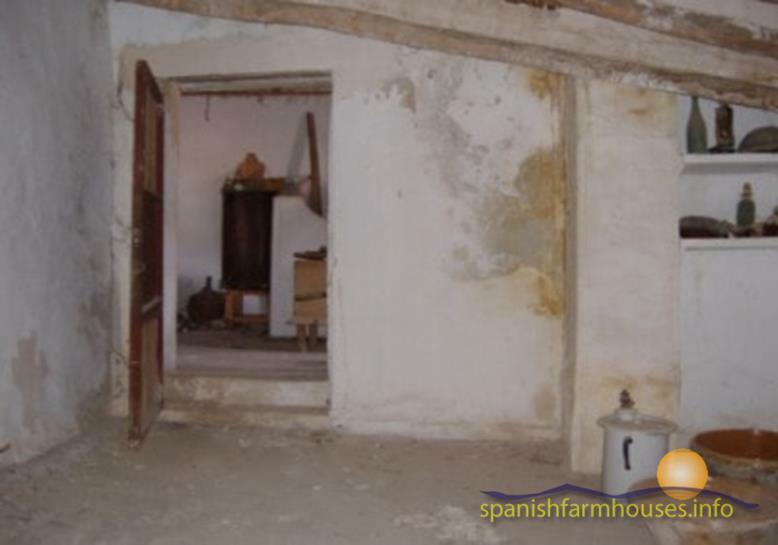 House to refurbish for sale with garden area and extra land, close to Sorbas, Almeria. 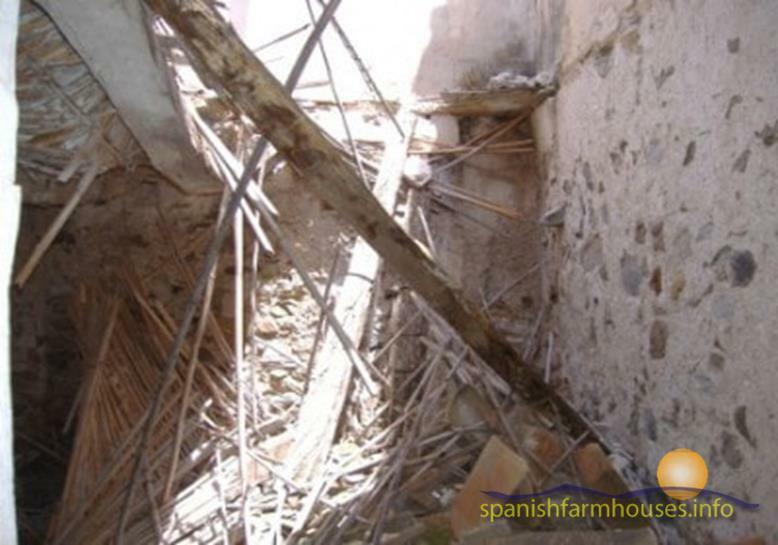 The ruin is in good condition, although it needs extensive rehabilitation. 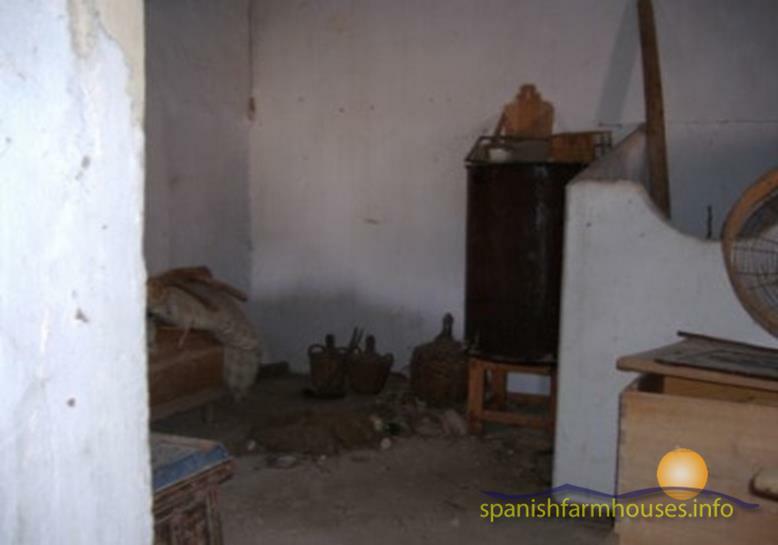 It consists of 6 rooms full of traditional personality and charm in the main house, one with an old fireplace, some corals and an open patio area for a garden. 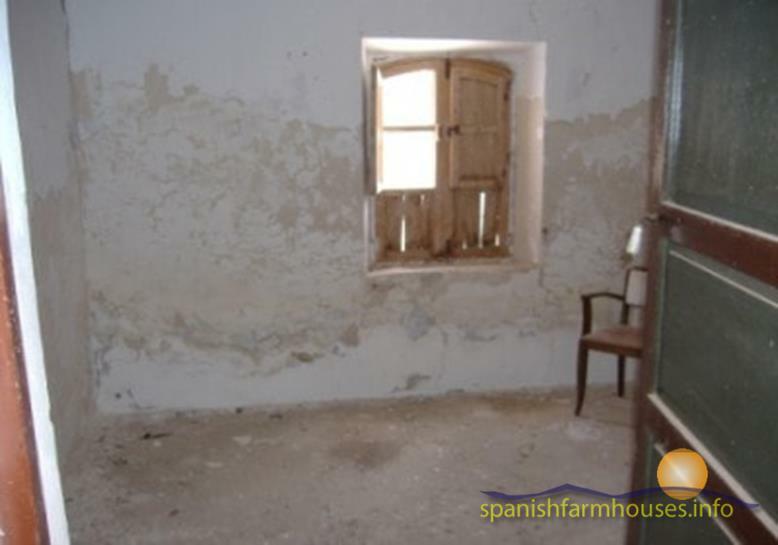 The house has lots of light and some very pretty views. 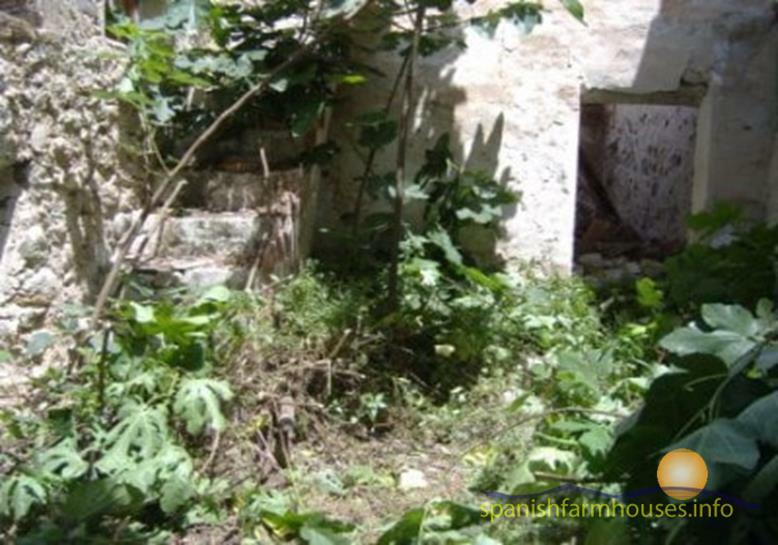 Included in the sale are 2 plots of land for allotments at 20m from the house. 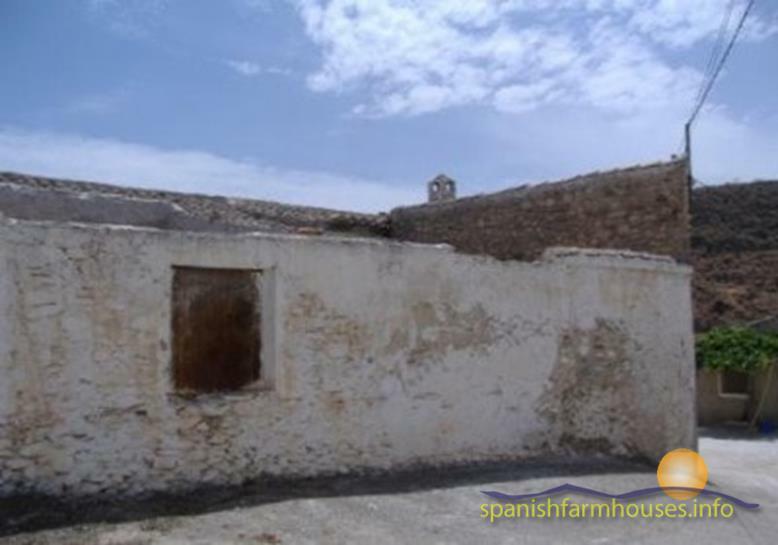 It is 40 minutes to Almeria, the coast and the nearest airport.